Drink bags two Quill Awards! 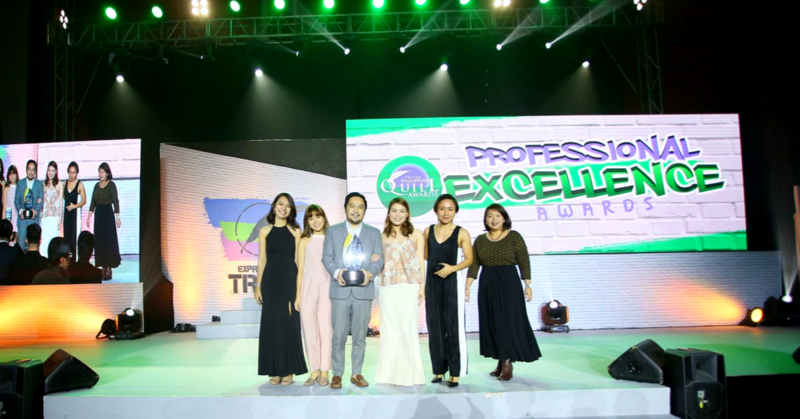 Drink Editorial and Design, Inc. bagged two trophies at the 16th Philippine Quill Awards, held on July 9, 2018 at the Manila Marriott Hotel, Newport City in Pasay City. We took home an Award of Merit for our project titled Driven by a Higher Purpose, the first sustainability report of our client, the UnionBank of the Philippines. We also received an Award of Excellence for our creative work on the PCC Guidebooks for Businesses and the General Public—a series of educational materials on the competition law—which we designed for the Philippine Competition Commission (PCC). “For every project we take on, we strive to tell great stories with a clear message, using a creative approach that embodies a specific purpose or objective,” said Felice “Eli” A. Gagelonia, Creative Director. “These are two very different projects, with their own storytelling challenges. We’re really happy that the editorial and design risks we took were appreciated by our clients, and also got recognized in the Quill Awards,” she added. Drink Editorial and Design, Inc. has taken home seven Philippine Quill Awards since its foundation in 2010. From a company of one back in 2010, Drink has grown to become a full-service communications agency focused on sustainability. 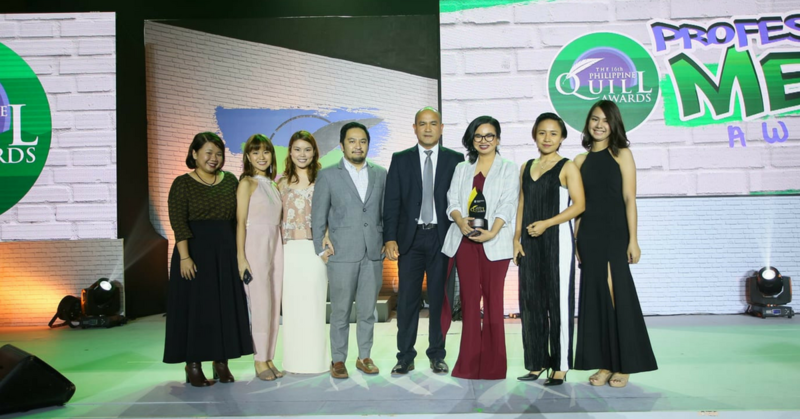 The Philippine Quill Awards, organized annually by the International Association of Business Communicators (IABC) Philippines, is regarded as the country’s premier awards program in the field of business communication. For the past 16 years, the Philippine Quill Awards has recognized corporations, organizations, and agencies for their outstanding use of communication to achieve business goals and to positively impact society.